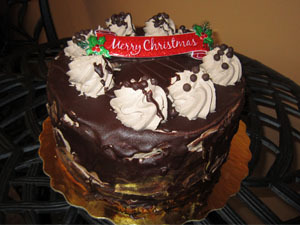 Here at Dolce Bake Shop are capable and happy to create a variety of European style cakes which you can enjoy for any occassion. 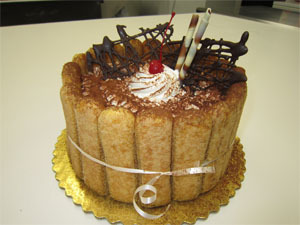 Whether it be a birthday, anniversary, or just a nice Friday night, enjoy it with it one of our european cakes for dessert. 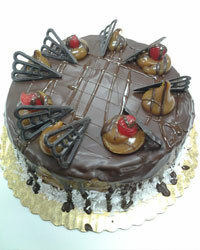 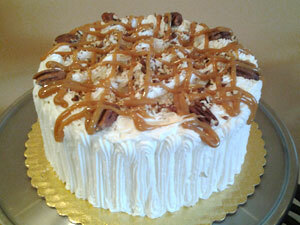 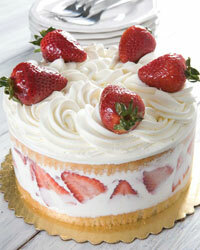 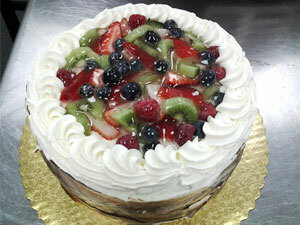 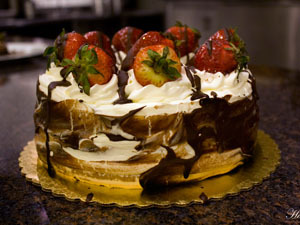 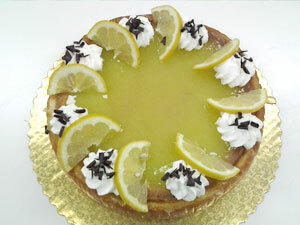 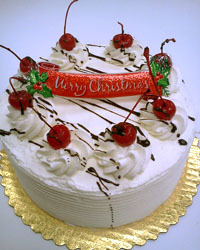 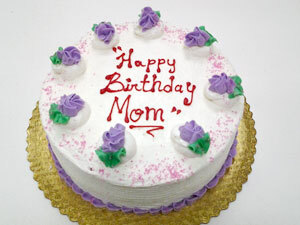 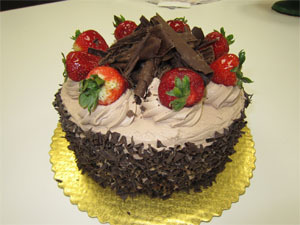 Call us Today for your european cake order!